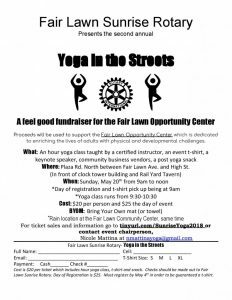 Yoga in the Street Fundraiser to Benefit The Opportunity Center! 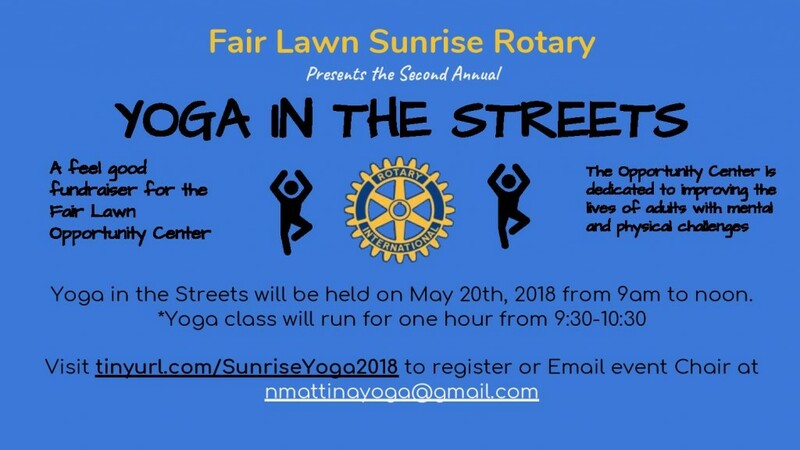 We are so excited to announce that the Fair Lawn Sunrise Rotary is holding a Yoga in the Street Fundraiser! 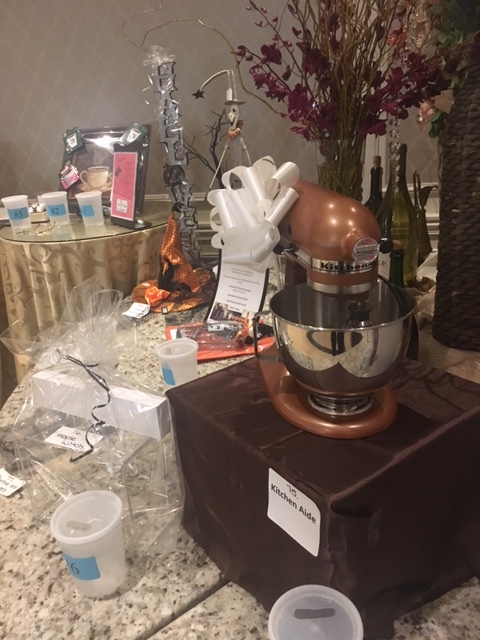 All proceeds will benefit the Opportunity Center. 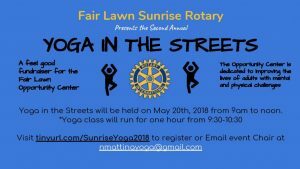 It will be this Sunday, May 20th from 9am – noon. 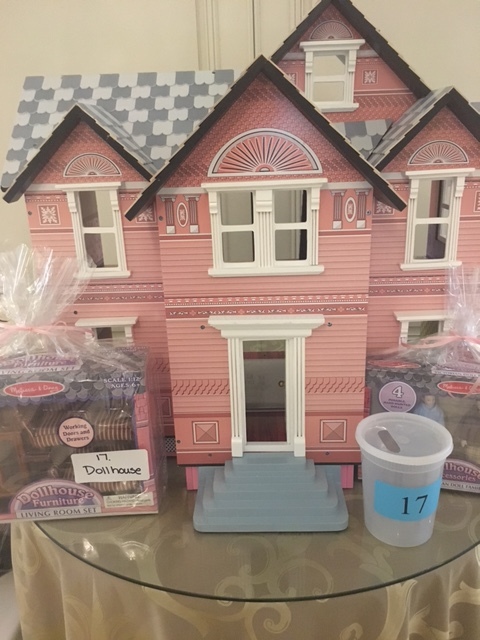 See the pictures below for more information or Click Here to register online! 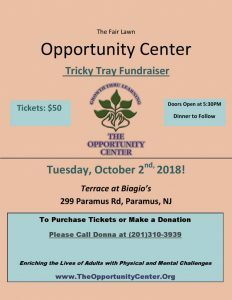 We are thrilled to announce our 7th annual Tricky Tray! 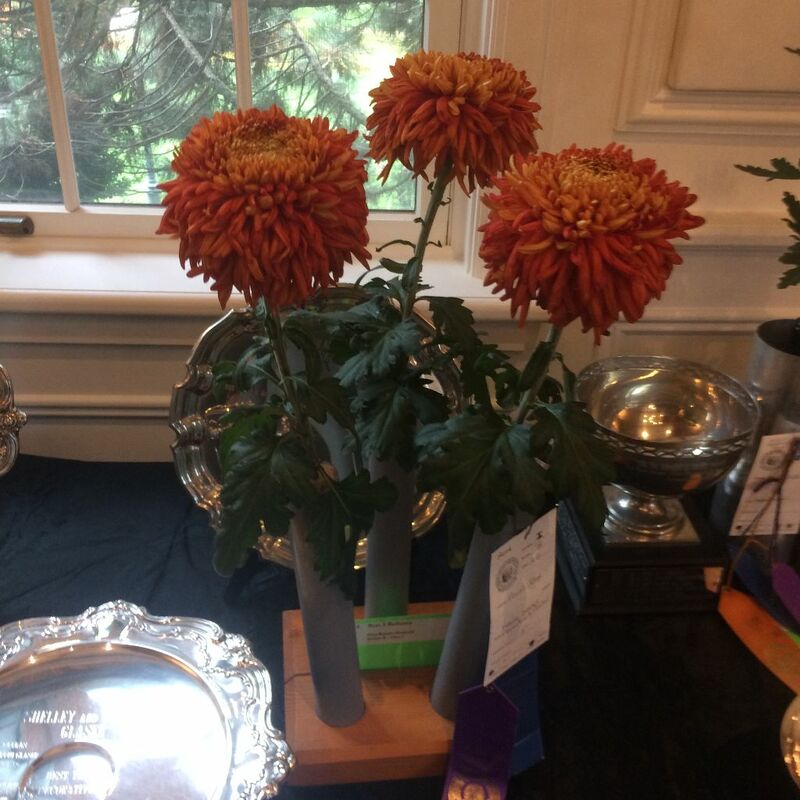 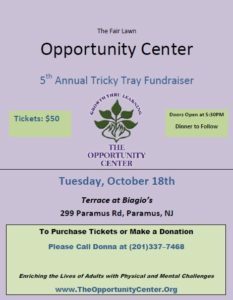 This year’s event will once again take place at the beautiful Terrace at Biagio’s in Paramus. 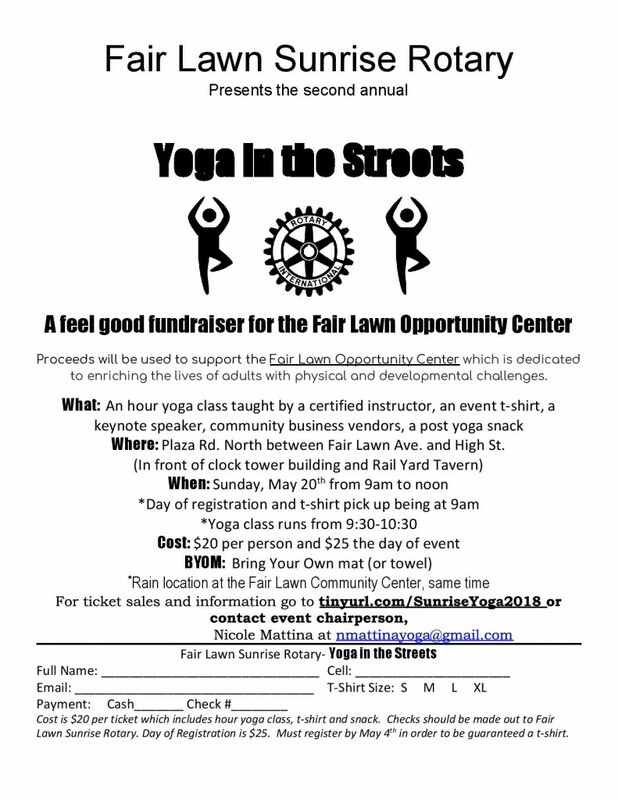 Take a look at the flyer below for more information on this awesome fundraising event! 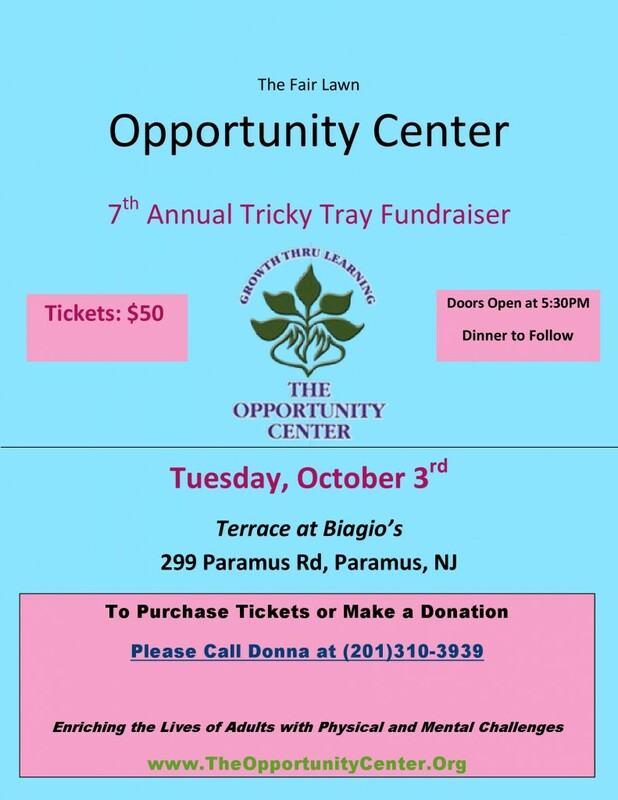 Who’s Ready for the Tricky Tray? 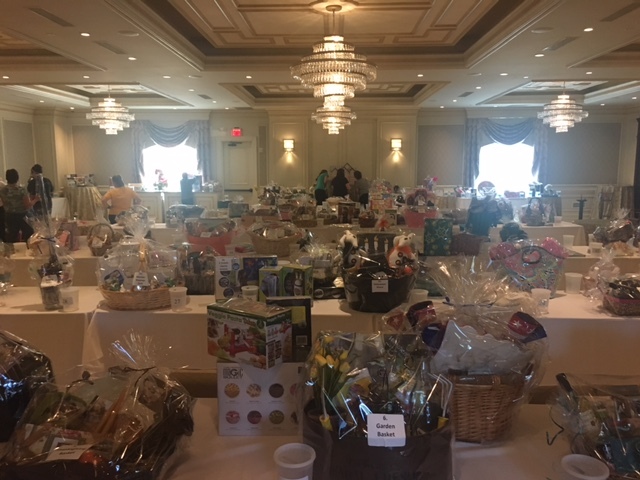 Thanks to the hard work of members of our Parents Association, our Tricky Tray is all set up and ready to go! We hope to see you all there tonight! 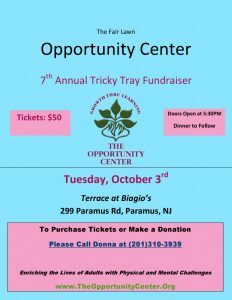 The doors open at 5:30 at the Terrace at Biagio’s in Paramus. 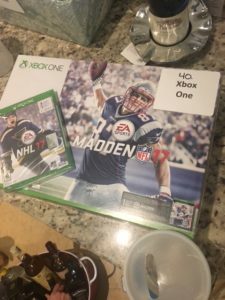 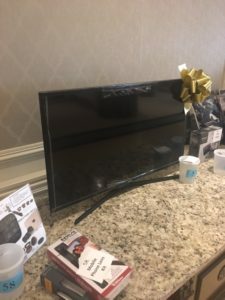 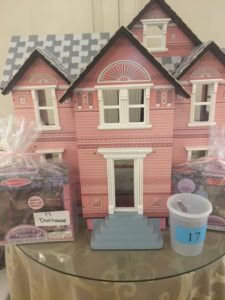 Check out some of our fabulous prizes! 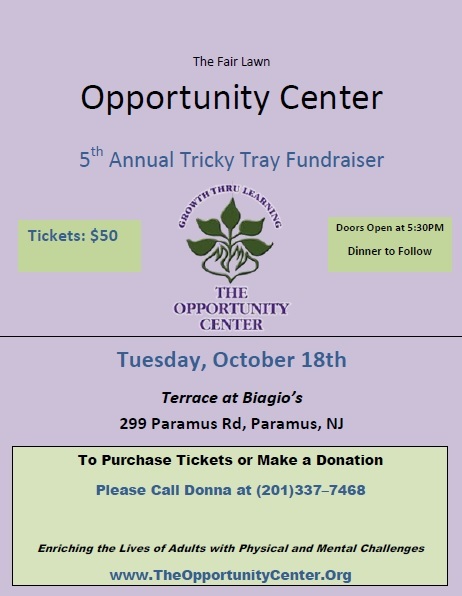 The Opportunity Center is thrilled to announce our 2016 Tricky Tray Fundraiser! 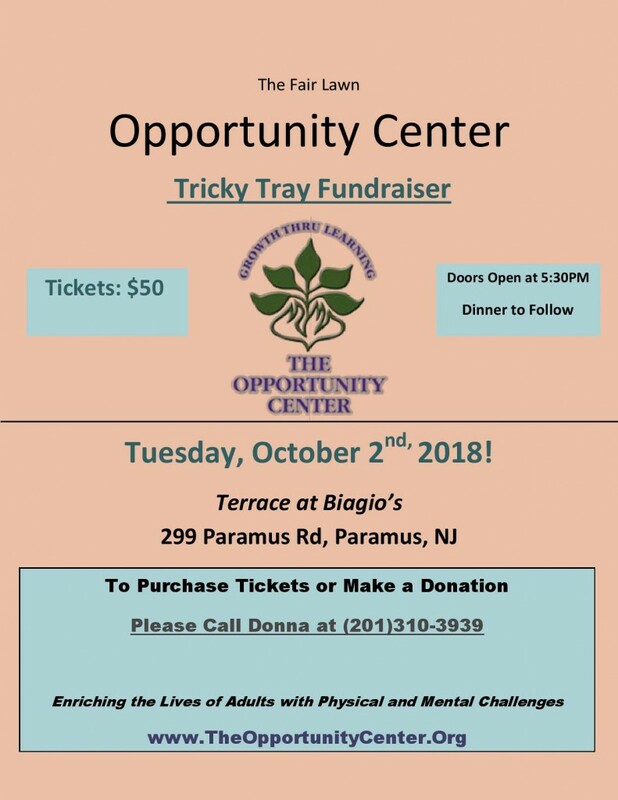 Check out the flyer for more information. 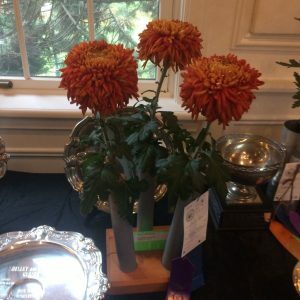 This past May, the senior class, along with the guidance and support from Teachers/Staff Advisors at Fair Lawn High School hosted the 48th annual “Marathon.” This fun-filled festival weekend is held to raise money and awareness of local charities. During “Marathon 2015,” members of the FLHS class of 1988 organized a special alumni softball game with the specific goal of raising funds for The Opportunity Center. 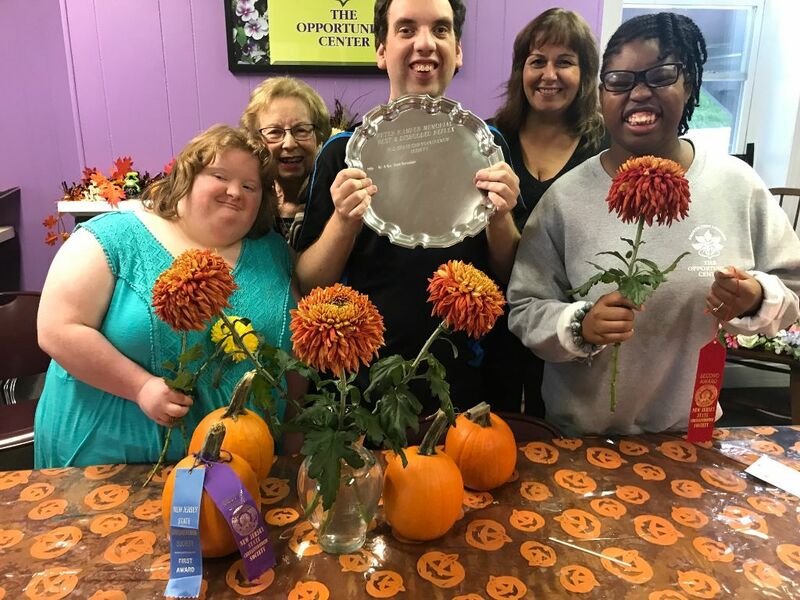 We at the Opportunity Center would like the thank our web developers, Bower Web Solutions, for all of the great help they gave us in bringing this new website to fruition.